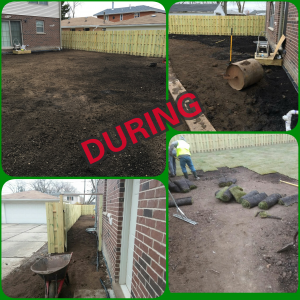 Looking to fully renovate your yard? Or are you wanting to make it look more appealing and healthier? Streamline Landscaping and Sod is your answer! 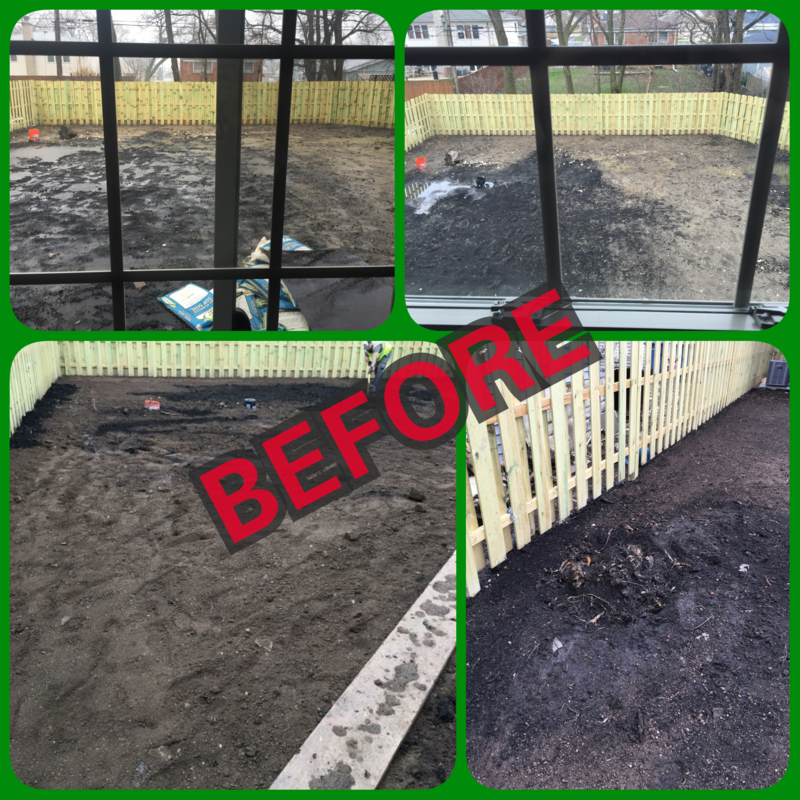 Regrading and Sodding your lawn is a efficient, quick, and lasting way to get your lawn back to its healthy self and will add much needed curb appeal to your home! 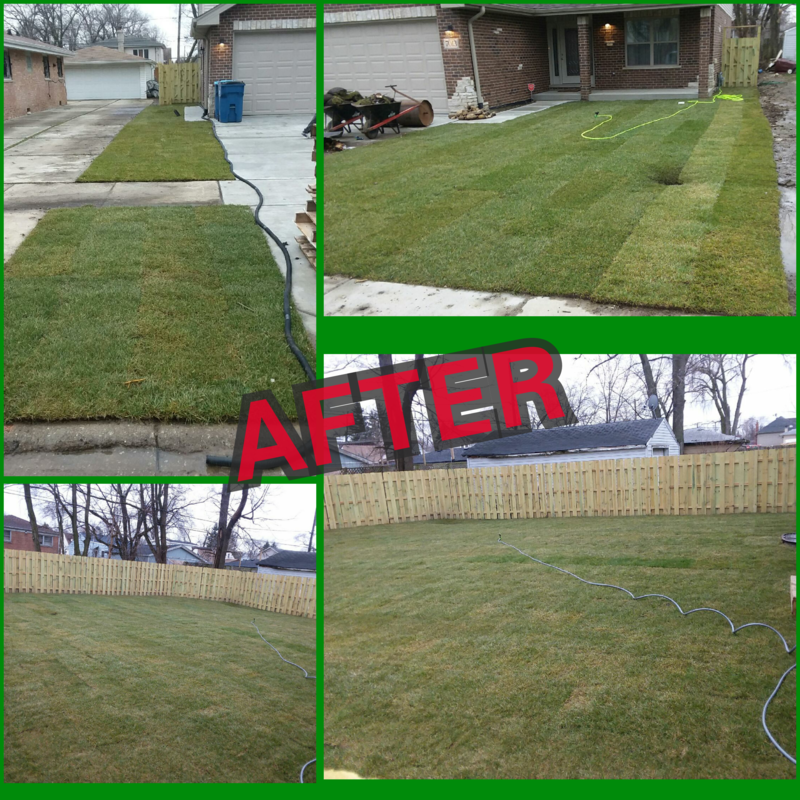 Streamline Landscaping can make this happen for you now! Call us at 708-296-4081 for a free quote and to get your lawn restored! ← Arborvitae Trees are In Stock! !